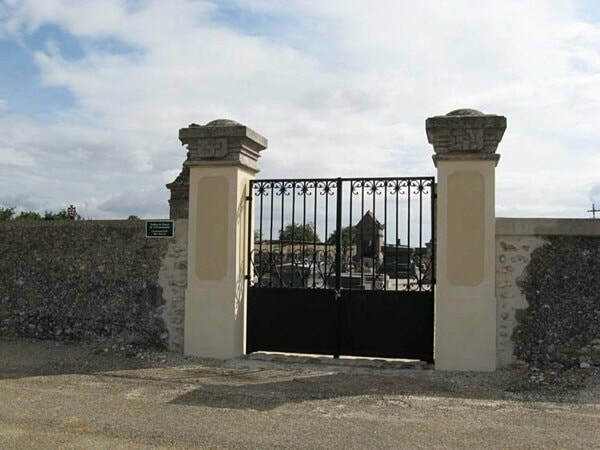 Vaudoy Communal Cemetery contains three Commonwealth burials of the First World War, two of them unidentified. 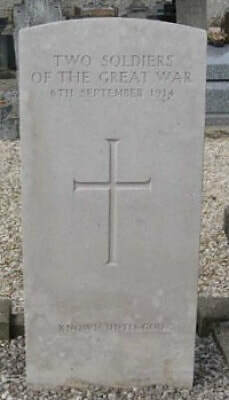 3123 Serjeant James O'Loughlin, 1st Bn. Irish Guards, died 6th September 1914, aged 25. 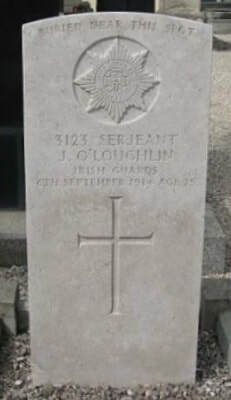 Son of James O'Loughlin, of Cordangan, Tipperary.